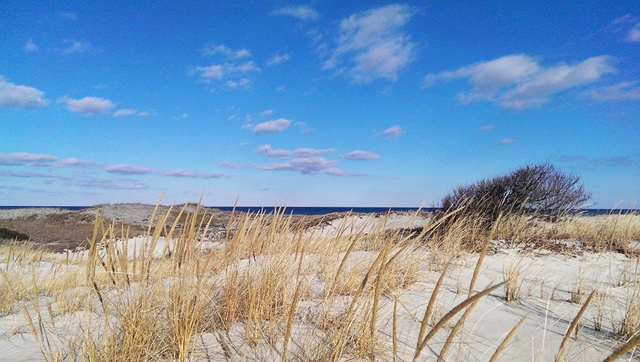 Crane Beach and all of Castle Neck are protected by the Trustees of Reservations. 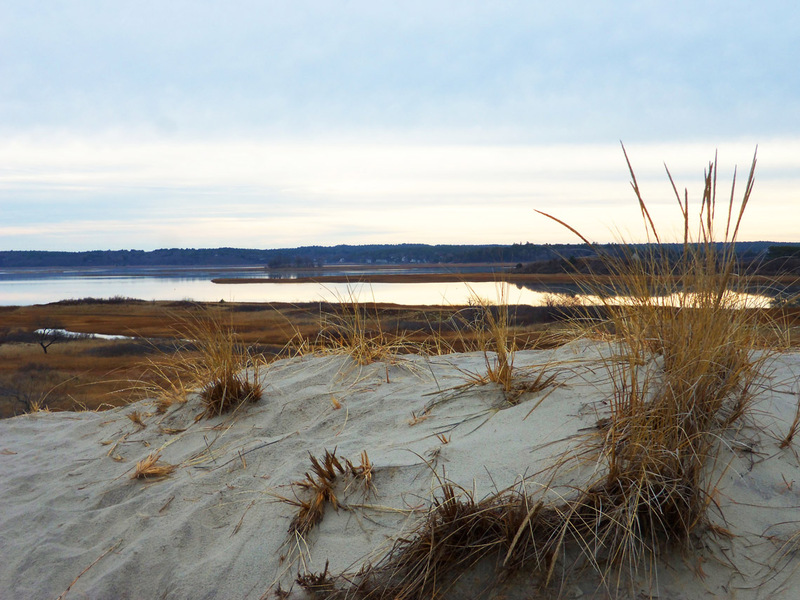 Cooler days are the perfect time to hike the miles of dune trail, accessible from the Crane Beach parking lot. The loop begins at the green trail entrance on the far right side of the Crane Beach parking lot. 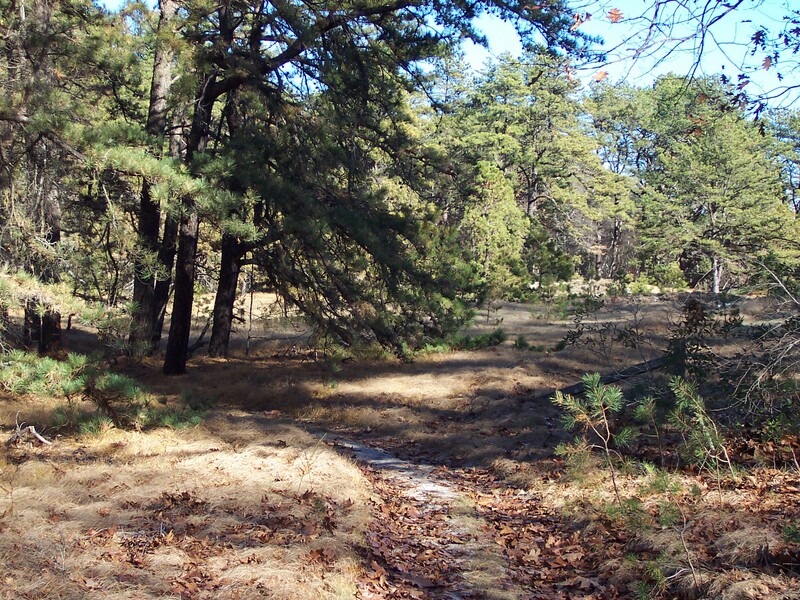 The green trail is the nearest and shortest trail at Castle neck, and crosses a pitch pine forest twice. Even with several miles of trails, you won’t get lost. Forks are well-marked and include a map showing you where you are. A view of the ocean as you top one of the taller dunes. "A priceless reservoir of early American history." This site is produced by Ipswich ReCreation & Culture with the generous support of Al Boynton. Design and technical assistance by Gordon Harris. An old English barn at 44 High St.